Developed by skin experts at Pollogen, NeoBright is an exclusive formula thatworks with OxyGeneo Technology to provide optimal skin lightening, nourishment and rejuvenation. 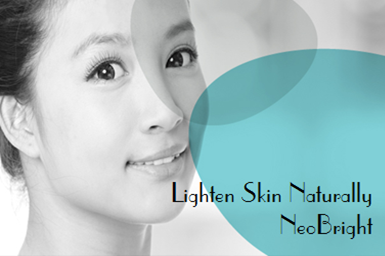 NeoBright facial skin treatments lighten & brighten the skin, minimizes pore size, reduce skin pigmentation & sun damage, revitalize dull complexion and provide a glowing balanced healthy look. You will feel the difference immediately. For long term results, a series of treatments is recommended.